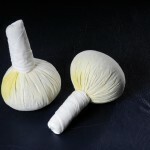 Thai Herbal Ball Therapy offered in Freehold, NJ. Courtesy of ABMP. 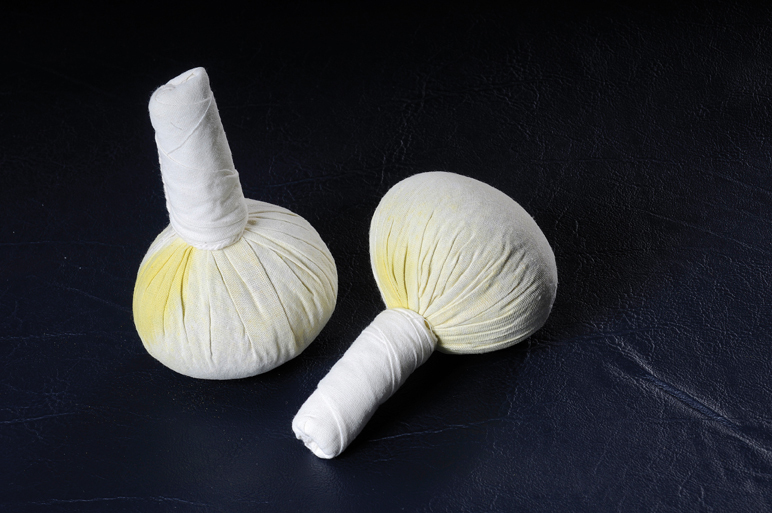 Thai Herbal Ball Therapy uses steamed Thai Herbal Balls with applied gentle pressure along your body’s natural energy lines to relieve muscle tension, detoxify and enhance your overall well-being.The session leaves you with a deeply nourished, relaxed and energized feeling.